Fire ants showed up on your lawn. Wait, how did that happen so quick? Oh goodness, their hills just won’t stop growing! Make it stop! We’re well into summer and fire ants seem to be invading Austin, Texas. 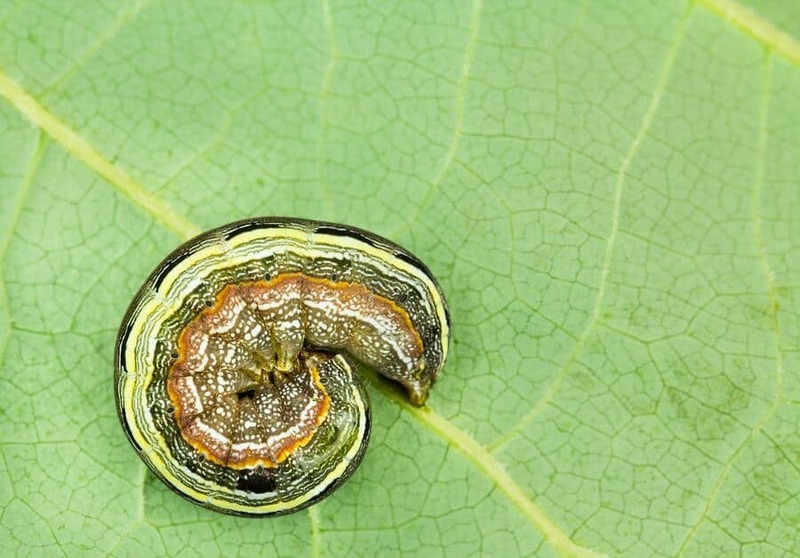 There is hope though – your friends here at Emerald Lawns are prepared to make those poisonous creatures disappear. You should usually go with a professional lawn service (such as our company) to deal with this issue, but those on a serious budget might want to try some DIY methods. Purchasing a spray along with a set of spike-like stakes to penetrate the hills to battle fire ants can be somewhat costly but effective. You can purchase the aerosol spray along with some spikes that have a release rod to sink into the fire ant mound to disperse the chemicals and even make it down to the queen. This is a great option for those that know exactly where the fire ant mounds are located. Always be very careful with this method as you have to get close to the mound to do it. Wear protective clothing and tuck in your pants under your shoes! The advice on clothes is also recommended for method #2. Because we live in Texas, dusts that kill fire ants might be an appropriate method. Texas has the right temperature to allow these store-bought dusts to be fairly powerful. If you, for example, lived on the east coast then the climate might rain too much or be too moist for the dust to work. Take the dust and evenly spread it over the fire ant mound. This powerful dust will stick to any ant that crosses its path and those ants will die. For those that are opposed to the use of chemicals, you may want to try some of the old fashioned (but risky) methods of making ants go away. There are a few options out there and a number of organic sites list countless tips. Some of their advice is flat out too risky though. Always be cautious of these sites giving you shady information. One site even recommended going up to the ant hill with a shovel and simply removing it! Another was recommending fire – both terrible ideas for your average homeowner. No, we won’t link to them! Why spread such risky and potentially harmful methods of fire ant control? If the advice sounds silly then it likely is going to be ineffective. 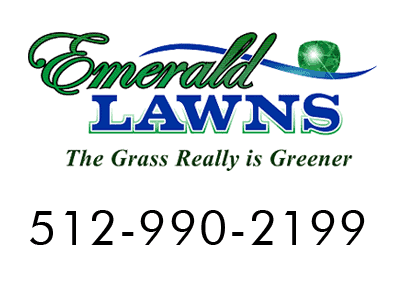 And anytime you’re in doubt, contact us lawn pros at Emerald Lawns. Do not mess with the mounds that the fire ants built using your feet or hands. You’re putting yourself at risk when you do that! The last thing you want is to be covered by dozens of these tiny (but deadly) bugs. Pass fire ant safety tips along to other in your family as well. We used this WikiHow link as inspiration. Do you want to simply not have to mess with fire ants with the instructions we posted above? If that’s the case, we’re happy to help! Our service is fast and friendly. Contact us at 512.990.2199.